Clean water is a crucial component to the health and welfare of rural communities. Clean water can boost and empower communities living with limited resources. Working for four years in the Akaa community, we saw clean water to be a major issue. Each day, women and children walked to the bottom of the mountain to collect dirty, parasitic water for all their family’s water uses (bathing, drinking, cooking, washing). During Ghana’s dry season, streams in the Eastern Region dry up and this is the case in the Akaa community. 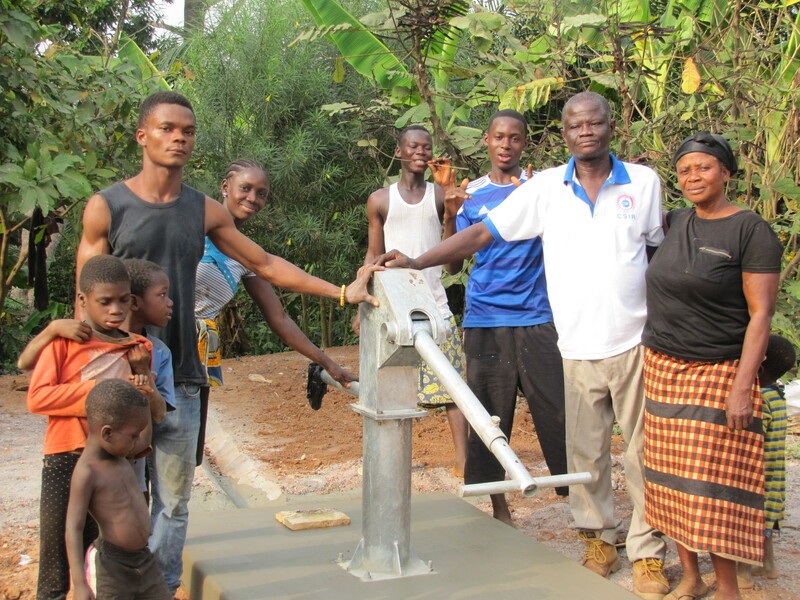 With surveying beginning in November 2012 and final pump installation ending in January 2013, the Akaa Project oversaw the completion of two water wells in two Akaa community villages, Asiafo Amanfro and Hasi. 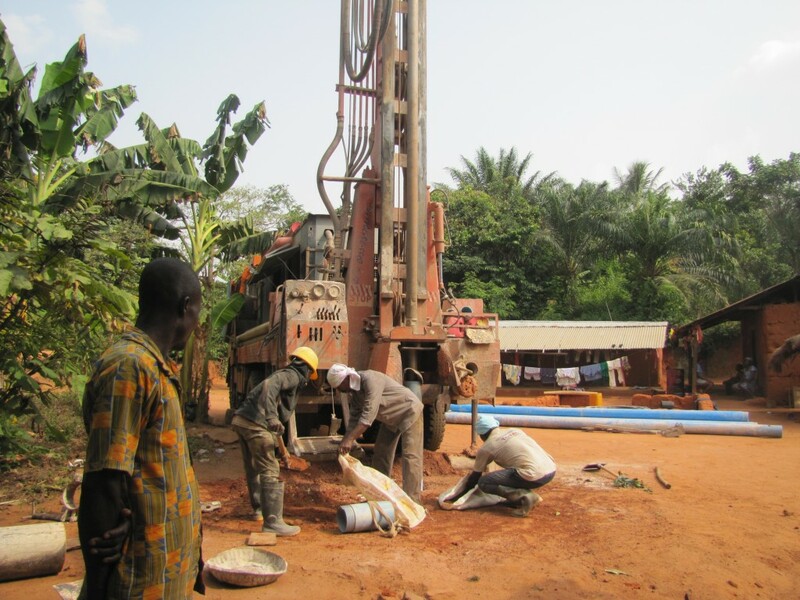 Contracting to Ghana’s Council for Scientific and Industrial Research, Water Research Institute department, we ensured quality of drilling for the highest impact of water cleanliness and availability. Community involvement was imperative in our process. Since the beginning of the water process we held community discussions, with a focus on women. We strongly believe that women are deeply important to all development, especially with water. Women hold the main responsibility for water in the household. They are responsible for water collection, so they are impacted by distance, availability and accessibility to water resources. As with many rural communities, traditional social structures in Akaa are male-dominated, making decision-making exclusive to men. With women’s knowledge and responsibility for water, it is important that they are the primary decision makers. So, the Akaa Project guided the establishment of women water committees for both water wells to ensure the proper use, allocation and maintenance of the boreholes. 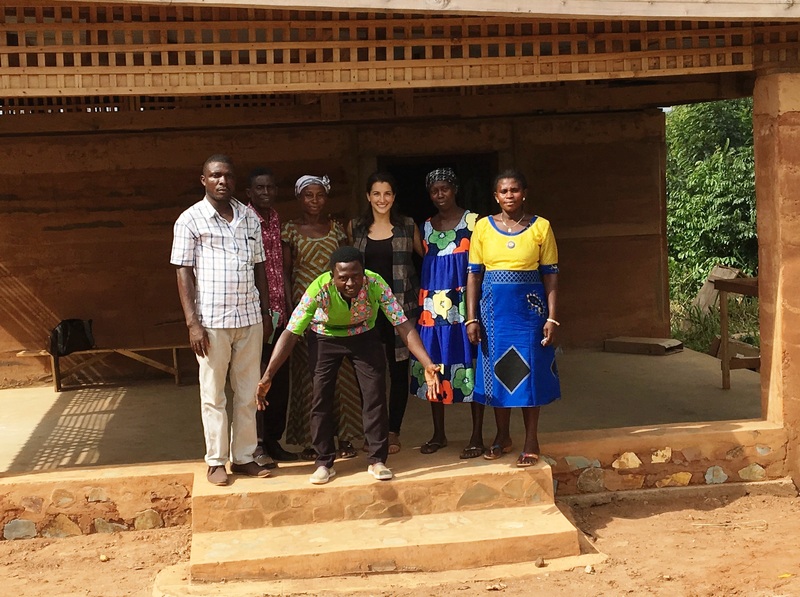 The Akaa Project’s Founder and President, Lauren Grimanis, completed her Independent Study (senior thesis), The Gender Inclusion in the Management of Water Resources in Rural African Communities at the College of Wooster (Oh, USA) in the Spring of 2012. Traveling throughout Ghana in the summer of 2011 with the support of the Copeland Funding, Lauren asked, listened and learned from a variety of water organizations, health services and rural communities. Building upon these discussions, she studied social capital, gender role and common pool resource theories to better understand how communities could manage water. Lauren utilized her research to establish a course of community involvement with a focus on women for the Akaa community. As well as overseeing the water well drilling and pump installation, she implemented the community management plan from December 2012 to February 2013 in the Akaa community.